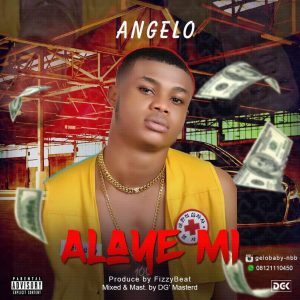 Angelo dishes out his latest jam titled Alaiye Mi produced by FizzyBeat. Aghaonu Ebuka Angelo hails form Anambra state and has continued to thrill his fans with major hits. Download and enjoy Alaiye Mi!! !.